Approx. 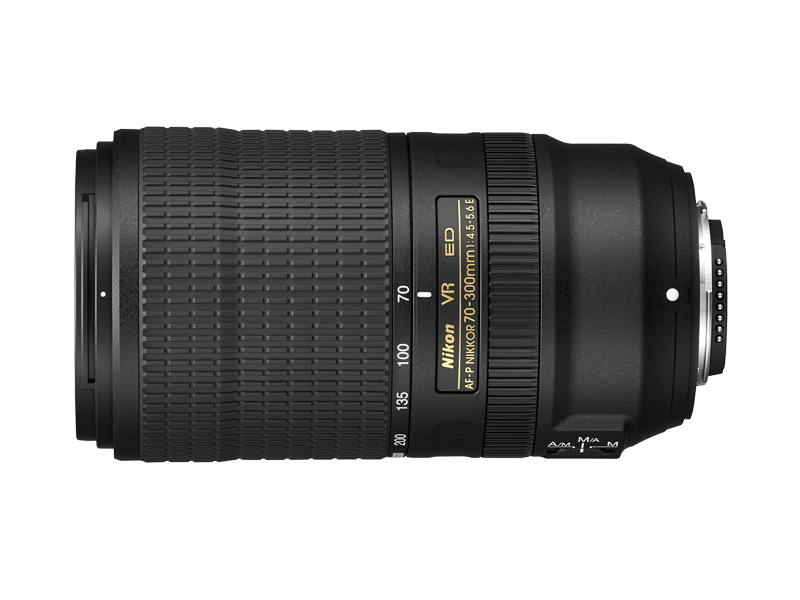 4.3x telephoto zoom lens covering 70-300 mm* focal-length range achieves high image quality, performance and portability in a well-balanced way. * When attached to a DX-format D-SLR, the angle of view is equivalent to that of a 105-450 mm lens in FX/35mm format. The latest optical design incorporating one ED glass element provides high-resolution images with minimal chromatic aberration throughout the entire zoom range. Built-in VR system offering an effect equivalent to a shutter speed 4.5 stops* faster in NORMAL mode also employs SPORT mode that is particularly effective when shooting scenes in which subjects are quickly and erratically moving. With the minimum focus distance of 1.2 m and the maximum reproduction ratio of 0.25x, you can approach nearer to subjects. 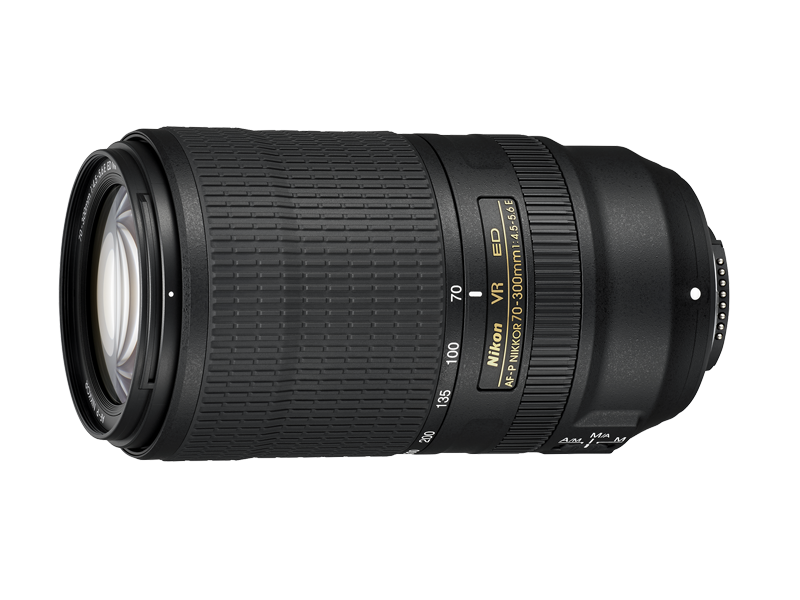 Compact and lightweight lens body is designed considering dust- and drip-resistant capabilities to support reliable shooting. Focus ring and zoom ring provide the appropriate torque for comfortable operation. Stable AE control is obtained with the adoption of an electromagnetic diaphragm mechanism.